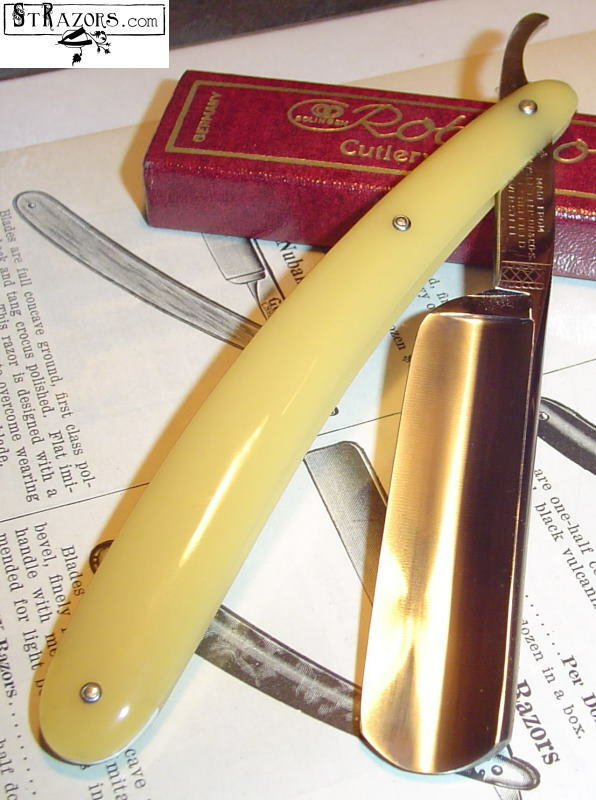 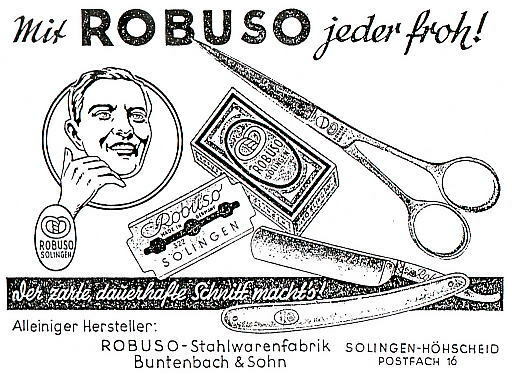 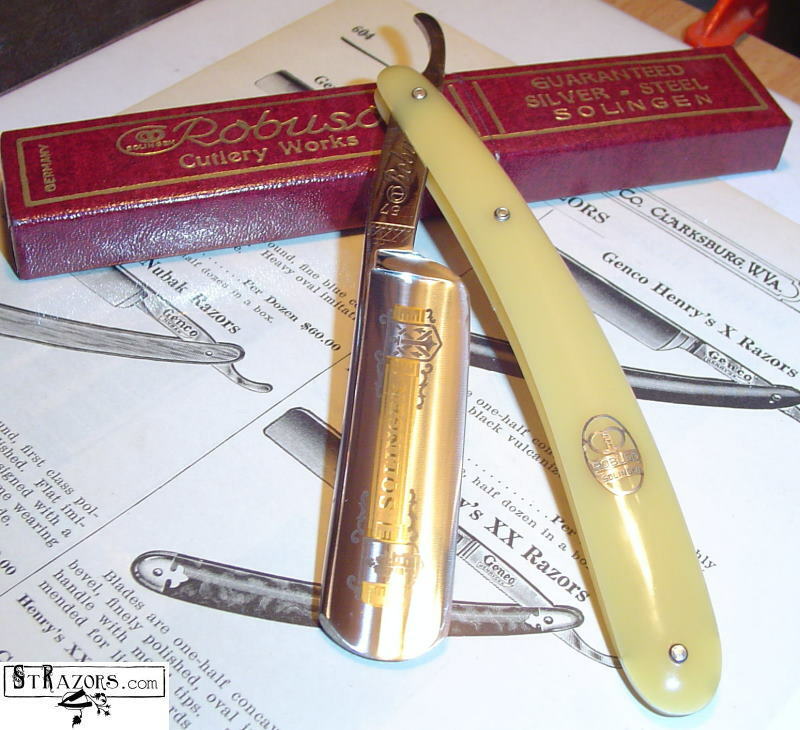 STRAZORS.com - all about classic razors - Robuso, Solingen. 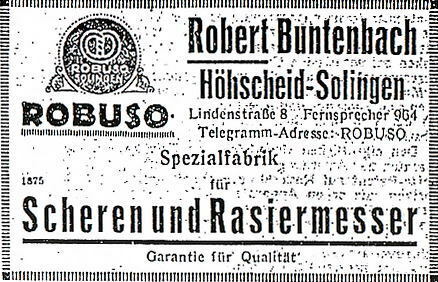 The company in business since 1919 to present days. 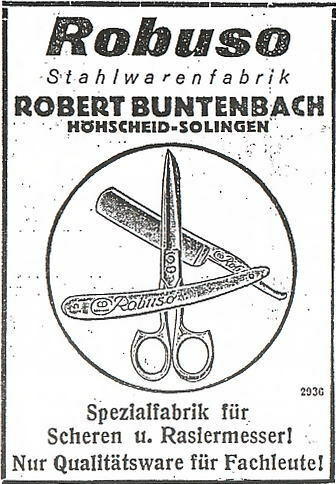 The founder was Julius Buntenbach.